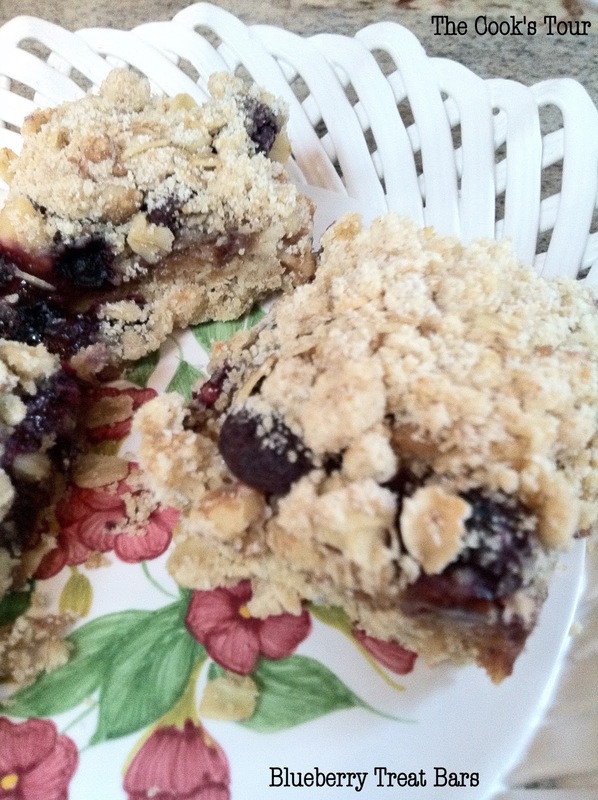 Packed with fresh blueberries and berry preserves, these little bars are a delicious treat! Toasted walnuts, oats, brown sugar, and magical cardamom, make up the crust and topping. An absolute end-of-summer delight! This recipe is from Malika Ameen, who was on “Top Chef: Just Desserts." The original title was "Blueberry Oat Bars," but that sounded too healthy so I swapped in "treat" because that's exactly what these are! Enjoy! Thank you, Anonymous, for reading The Cook's Tour!